Lost In The Warp: Sword and (CRYSTAL) Brush!!!!! New Canadian Qualifier!!!!! Sword and (CRYSTAL) Brush!!!!! New Canadian Qualifier!!!!! No secret that I look forward each year to the Sword and Brush Competition in Toronto Ontario Canada and today they dropped some Truly EXCELLENT news!!! Great news! 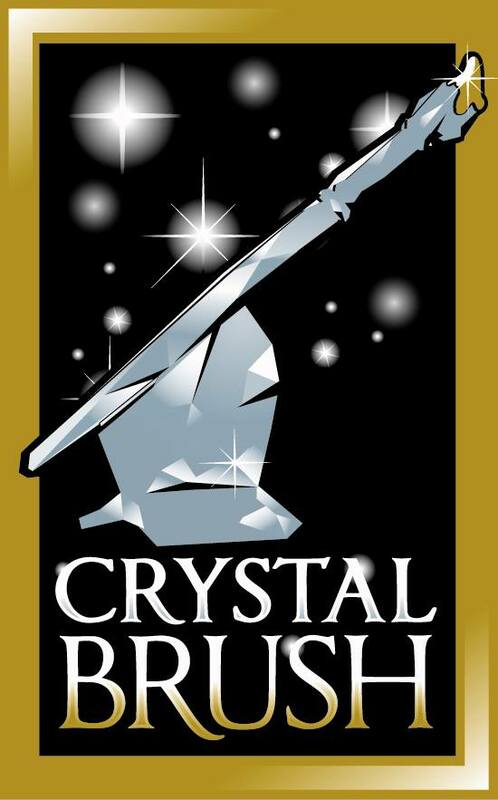 Sword & Brush is proud to announce that we are now a Crystal Brush qualifier! Crystal Brush is a prestigious miniature painting show held every year at Adepticon in Chicago that attracts painters from all over the world. The Best in Show award at our show will receive free airfare to the 2018 Crystal Brush for a chance to win up to $10,000! So excited that this added dimension (and added draw) has been...well... added..... to one of my favorite events! I expect that this means the already high level of competition is about to become even more fierce!!! Note: you dont have to win at one of these qualifier events to attend Adepticon and enter crystal brush - it is just a cool way to win a flight to the event!!!! Well that's gonna up attendance this year!